Menopause occurs when a women's metabolism is slowing significantly as a part of the normal aging process. Stay away from high-calorie comfort foods. 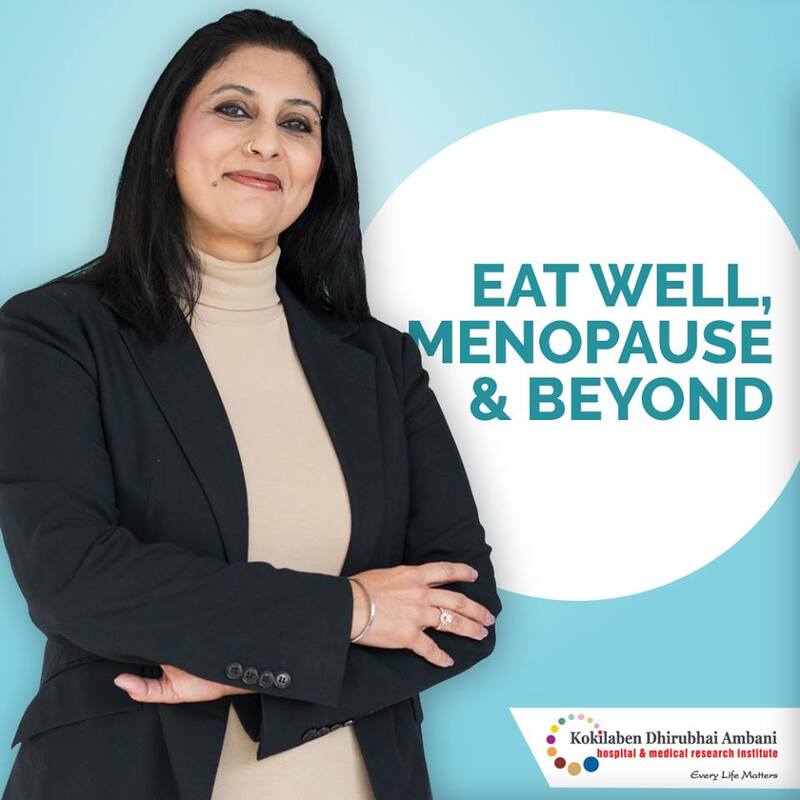 Instead, have a diet rich in calcium and magnesium which is essential during the menopause phase and later.